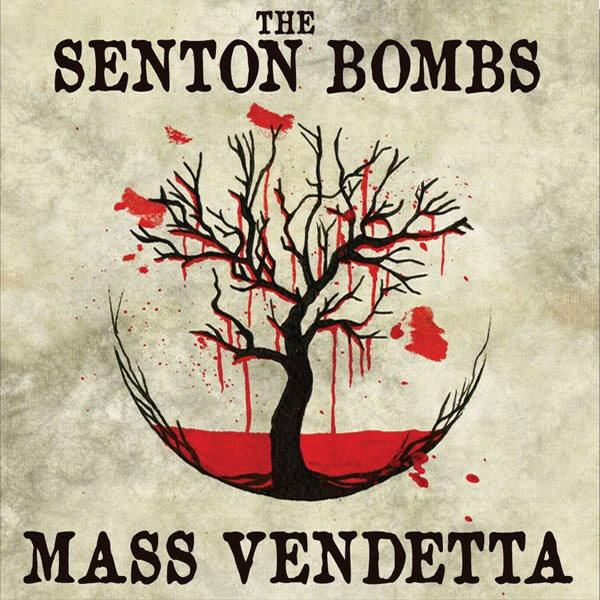 The Senton Bombs are a punk rock & roll band from Blackpool in the UK on STP Records. Regulars on the live-circuit, the band has amassed numerous admirers of their high octane live shows, explosive recordings and distinct rock sound. 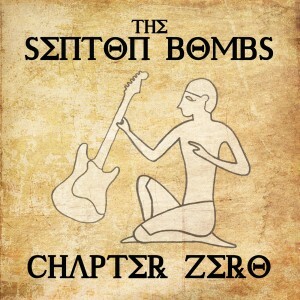 The Bombs style combines a variety of influences producing a hybrid rock sound, overlapping many genres. Fret-melting guitar-work, heavy beats and infectious vocal melodies have become a hallmarks of the Bombs music. A ceaseless gig schedule and a continuous stream of quality new material has earned the band an ever-growing army of followers, as well as near unanimous praise within the music industry. Tell us about your event, please send us as much info as possible. Mass Vendetta is a cracking album, full of typical British hard rock with riffs that hark back to the 70’s combined with a sleazy sound on many tracks that is a ringer for prime time Guns ‘N’ Roses. Voted best EP 2015 from the TBFM awards.